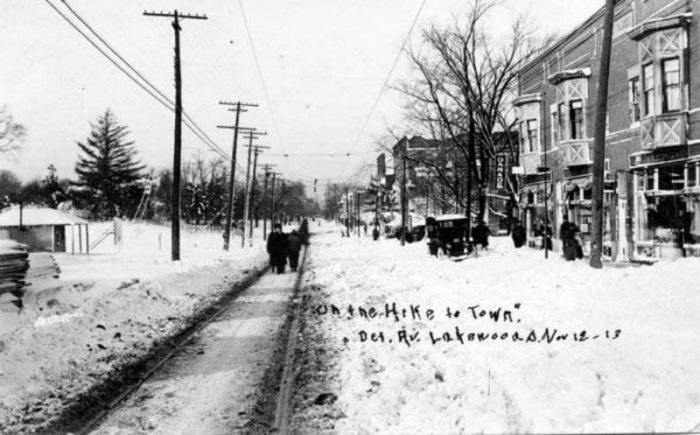 Cleveland is a lovely city, but there is no denying that it has seen some intense winters. 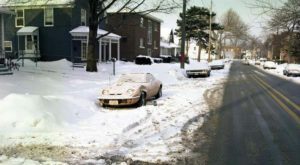 Ohioans are enchanted by the beauty of our landscape, but it can be hard to endure events like the blizzard of 1978, which has been cited as one of the worst blizzards in U.S. history. 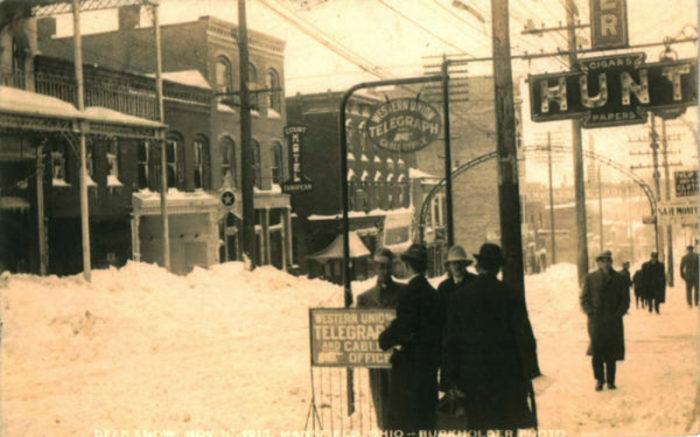 However, decades before this memorable event, nearly 20 inches of snow dropped on The Land in just a single day. 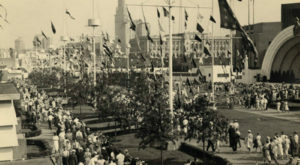 If photos had not preserved imagery of this historic day in Cleveland history, you might not believe our landscape. 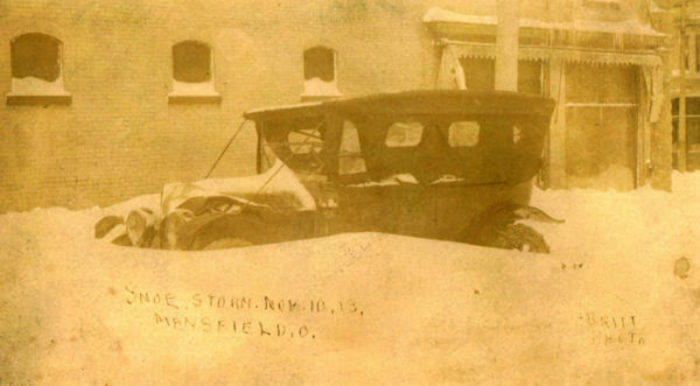 On November 9, 1913, freezing rain fell over the region, chilling locals to the bone. Little did they realize that two storms were brewing on different parts of the continent and they converged over the Great Lakes. One storm came from the Canadian Northwest; the other traveled up from Georgia. The intermingling of these two storms would make for one of the worst winter weather events Northeast Ohioans have ever seen. Though the day started as a fairly manageable winter day, that night was an absolute nightmare. Barometric pressure dropped to 28.78" - a record low destined to bring destruction with it. 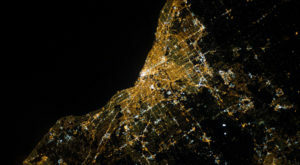 Wind speeds rose to 60 miles per hour, knocking down electric wires, breaking windows, and igniting wooden structures. 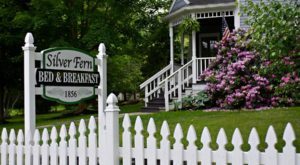 Fires burned all night long and the morning light hardly brought any relief. 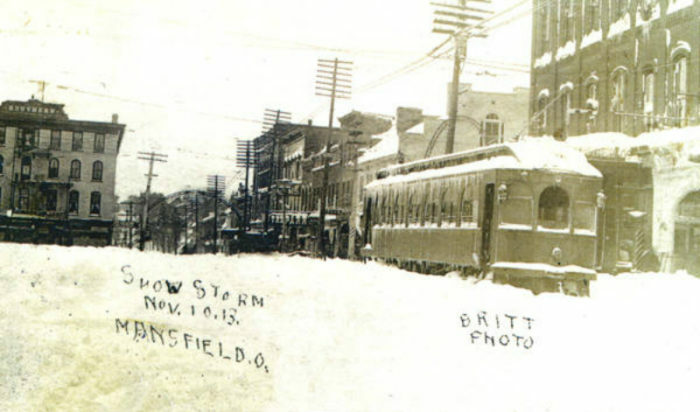 As the sun rose on November 10, transportation was halted as a shocking 17.4	inches of snow suffocated the city. Horses found themselves facing electrocution if they dared to travel near downed wires and trolleys remained motionless. 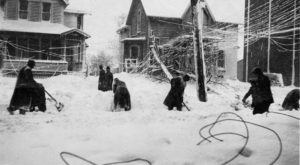 Hundreds of sailors on Lake Erie lost their lives in the three-day-long storm, and those that survived had to face a whopping 22.2 inches of total snowfall. Plowing, as you may have imagined, was practically impossible in such conditions. 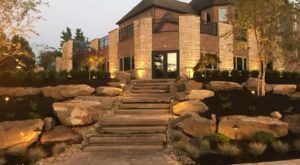 Transportation through Northeast Ohio was finally possible on Tuesday, November 11, but the damage to the region was striking. 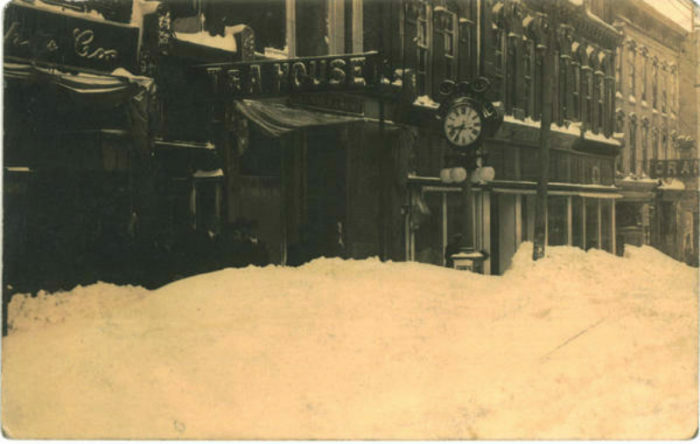 Things began to thaw out on Thursday, but locals would never forget the impact of so much snowfall at once. 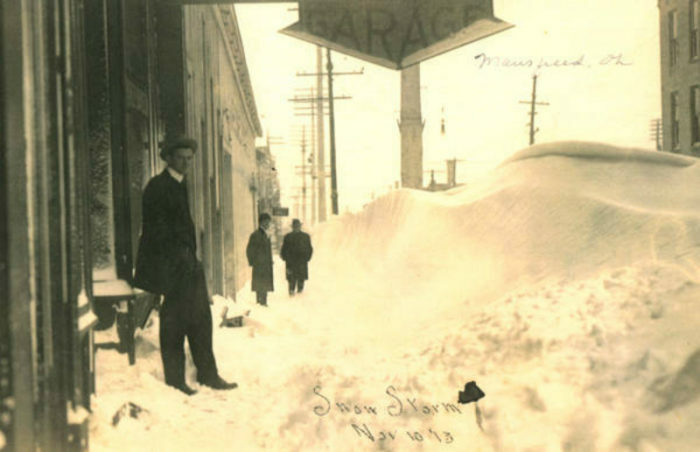 As a reference point, Cleveland tends to get around 60 inches in a typical year, and that includes spring, fall, and winter snowfall. No snowstorm since has quite compared, though you may remember when 10.4 inches fell on The Land in January of 1978. 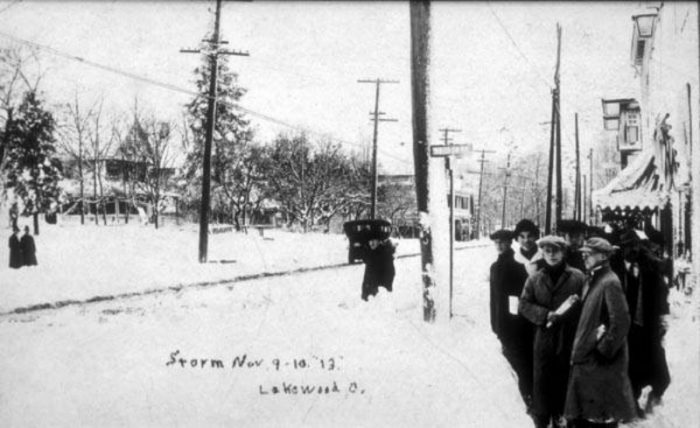 Wintertime in Northeast Ohio can be brutal, but few winter storms can quite compare to this one in November of 1913. 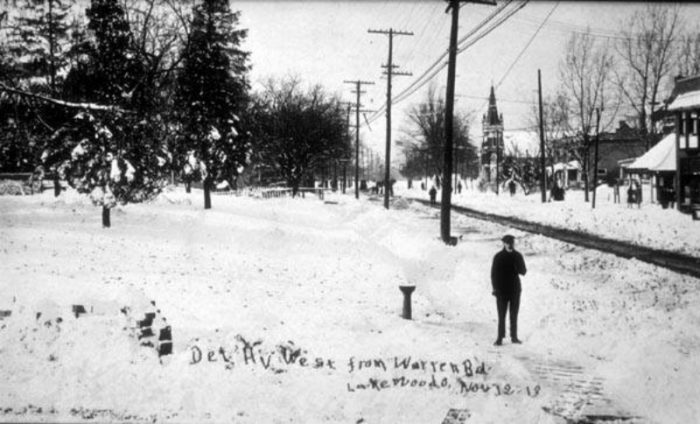 When was the worst winter that you can remember? 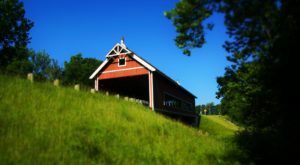 Share your memories in the comments below! 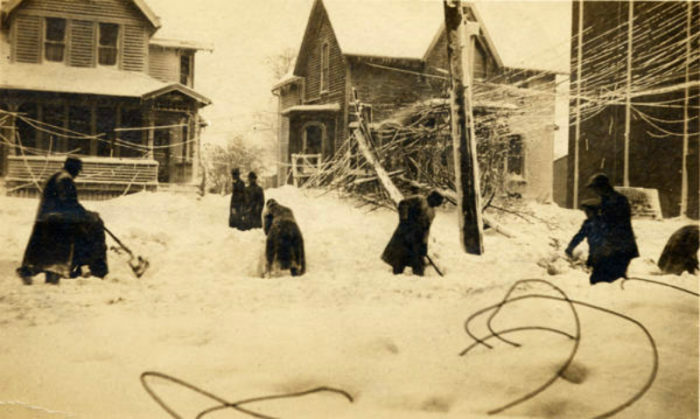 As this storm hit the city over a century ago, few (if any) Clevelanders remain that lived through and remember this historic winter, but you may remember some of these historic wintertime events.